The voice-over is a powerful and versatile tool. It can help set the mood and tone of the video. It can share information with the viewer. It can answer the important questions: who, what, when, where, why. Like a travel guide, a voice-over can help the viewer know what’s going on, what to pay attention to, and what this all means. 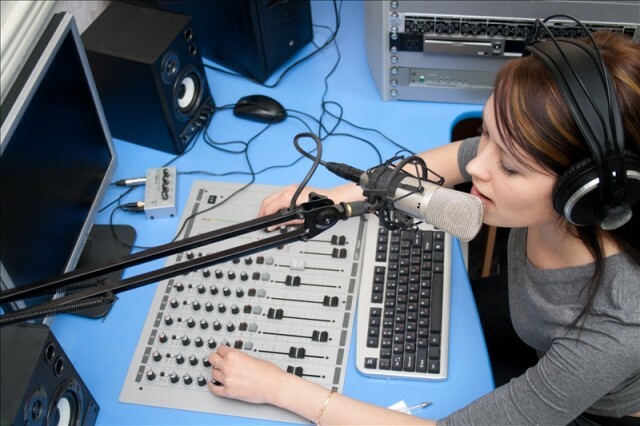 The voice-over, from Indonesia Voice Over, can help answer these questions. A voice-over can also harm your video, so you need to watch out for a few things. Excessive mouth noises, hesitations, overly-repeated words, and other issues can make a video nearly unwatchable. For example, have you ever watched a video on YouTube where the person narrating the video sounded bored (with audible sighs and a bored tone to their voice)? I have witnessed this myself, and I think it’s sad. If they’re not interested in the subject, why should I be? (And it’s a bit surprising when the video has 40,000 views with 1,200 thumbs-ups. Imagine how well the video would do if the person sounded interested!). Yes, voice-overs can be problematic, but we should still use them.